The importance of having a good credit score needs not to be ascertained further. 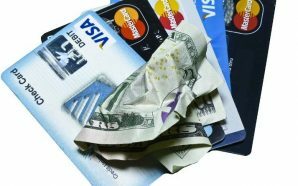 If you have made a mess with your finance, chance is high that such a scenario will leave an unfavorable consequence on your credit background. This is sort of blot which will come on your way of getting home or business loans or availing the best interest rate. 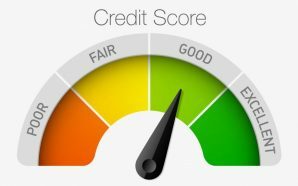 A good credit report gives the lenders some assurance that you have the required financial strength to repay the received. So, always make it sure to take some positive steps toward building up an impressive credit history. A credit rating indicates a score of credit worthiness; it is a number or (a series of) letter (s). This rating indicates, among other things, how high the risk is that you will not pay your bills on time. 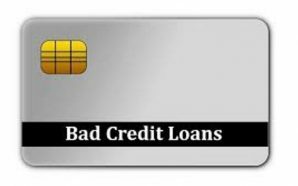 A bad credit rating represents a very large credit risk. A negative rating cannot be turned into something positive at the push of a button, but you can work on a few components for improvement. Whether you need it or not, buying a credit card is the first step to create a good credit score. And if you already have some, then it is better to surrender a few of them. This way, you can put an upper cap on your spending limit. Make it a point to go for those which offer lower interest rate. Make it a habit to pay debt in time and never exceed more than 50% of your credit limit. Obtaining a secured loan such as home loan is enough proof for your impressive credit status. But then, you always have to feel the pulse of economic strength to afford such loans. If you can manage to pay the loans off, it will work in favor of creating a good credit record. Timely payment of loan installment is a good practice which is appreciated by the lenders. 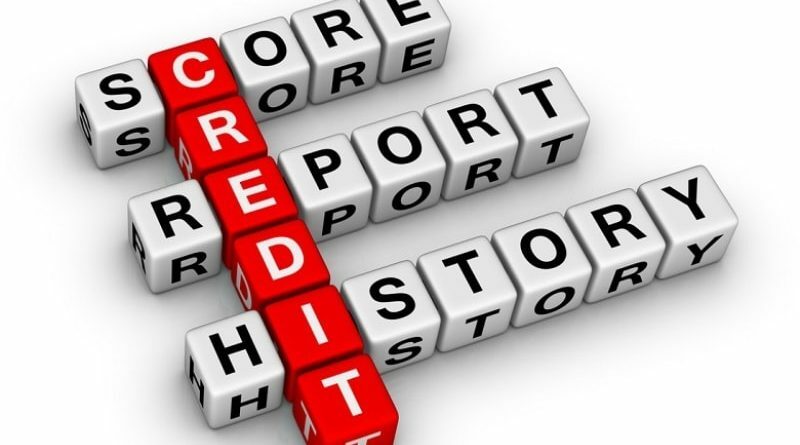 The lenders always keep a tab on your credit record and report it to the higher authority (credit bureau). So, it is important for you to be sure that what is being reported is accurate and informative. Ask for a copy of annual credit report. It will help you to track any mismanagement issue and mend it. If problems are not rectified in time, you can hardly do anything to prevent your credit score from being negatively affected. It is very important if you do have no credit score. In such special cases, the lenders will evaluate many factors regarding employment to judge your creditworthiness. The figure of income is definitely an issue for the lenders but then if you retain your job for a good amount of time; it will go in your favor. On the contrary, if you change your jobs more than often or are unemployed for a significant amount of time, then you belong to the category of ‘high risk borrowers’. Maintaining a good credit history has many advantages to offer. If you are passing through a bad phase (financially), it is a stellar credit record that may see you through the troubles. Whether you need a new loan from the bank or want to provide credit, in both cases it is important to have a good credit rating. In the current crisis of confidence, companies and banks are not in good faith in advance. They want insight and want to know how your company financially stands for before they do business. 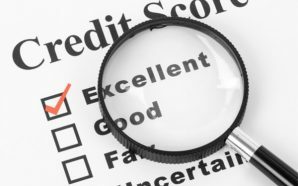 How do you improve your credit rating? As the very first, it is important to know your current credit rating. At the better agencies you can request this free of charge or view it on an online platform. This shows you immediately how you perform in relation to the industry. This way you can see which parts you can profile yourself on and which parts require improvement. Enter missing (financial and commercial) data and correct any imperfections or errors. Proactively submit data to the Chamber of Commerce and credit information agencies. Annual accounts provide insight into the financial situation of your company and are therefore an important source for estimating debtor risks. Make sure that you have filed your annual accounts for the previous financial year within 9 months after closing of the financial year. Please observe the payment term. Companies and lenders are looking for proof that you are paying your bills on time. The payment experiences that other companies have with your company have the greatest influence on your rating: your payment history determines your credit rating for an average of 35%. On average, 30% of your score is determined by a financially sound balance sheet. This involves, among other things, the solvency ratio: the ratio of equity to total assets. If other companies see a lot of debt on your balance sheet, both in absolute terms and in relation to your competitors, they are less inclined to grant credit.